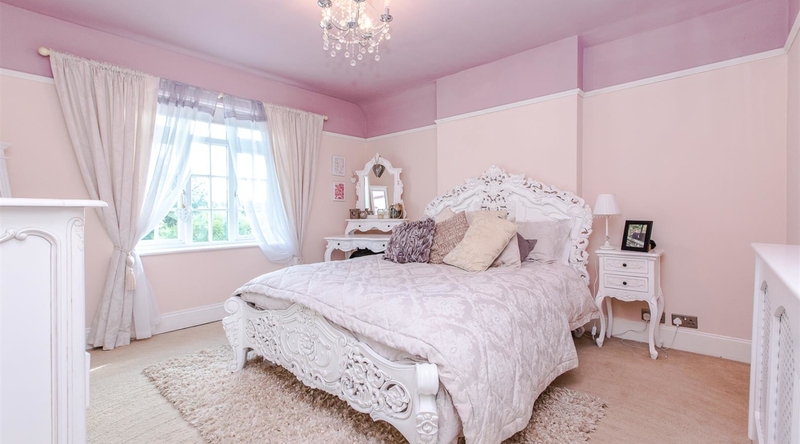 Beautifully presented is this chracterful Victorian three bedroom property with well proportioned living accomodation. 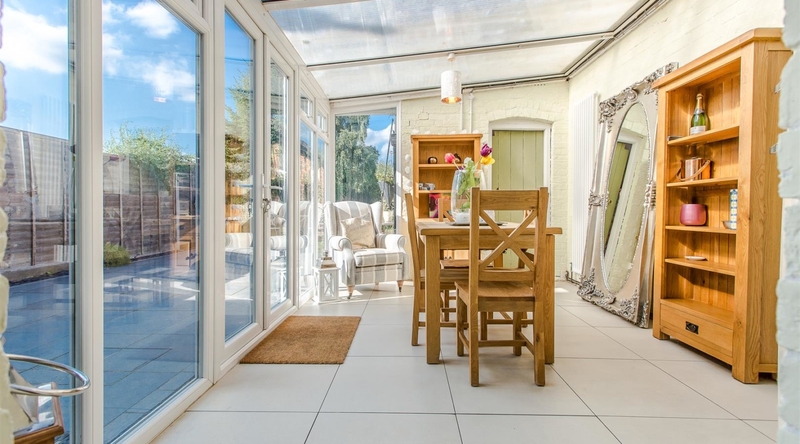 The property offers seperate reception rooms, modern kitchen, conservatory, state of the art bathroom, extended private rear garden and driveway parking for numerous vehicles. 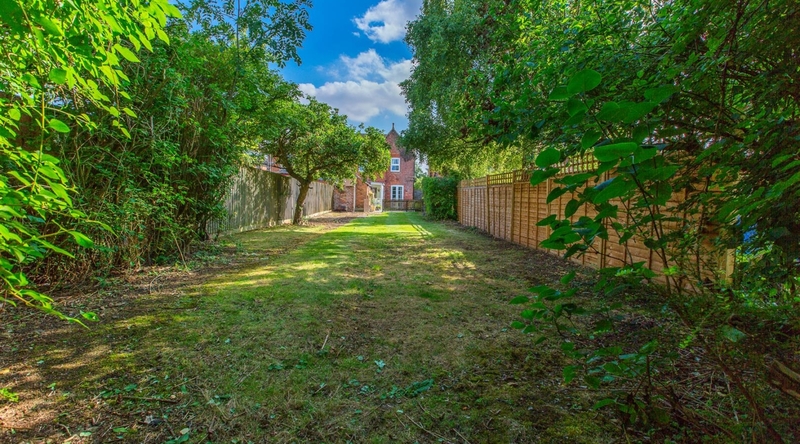 Located in the desirable area of Thrapston. 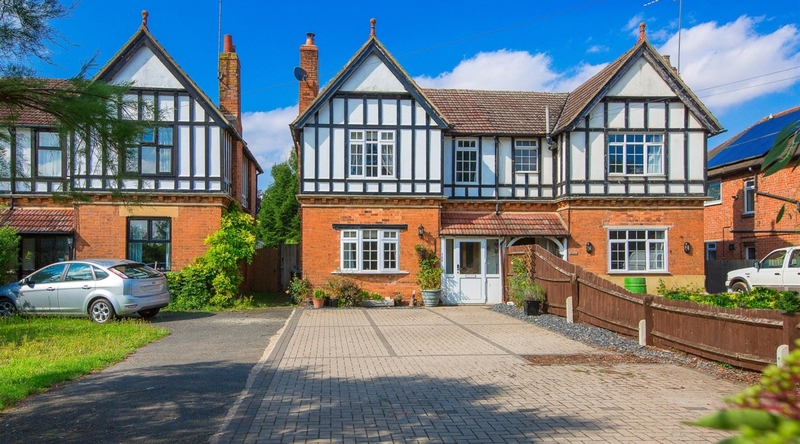 The property is entered into a porch, which gives access to the entrance hall, where you will find original flooring and with access to the living room and dining room. 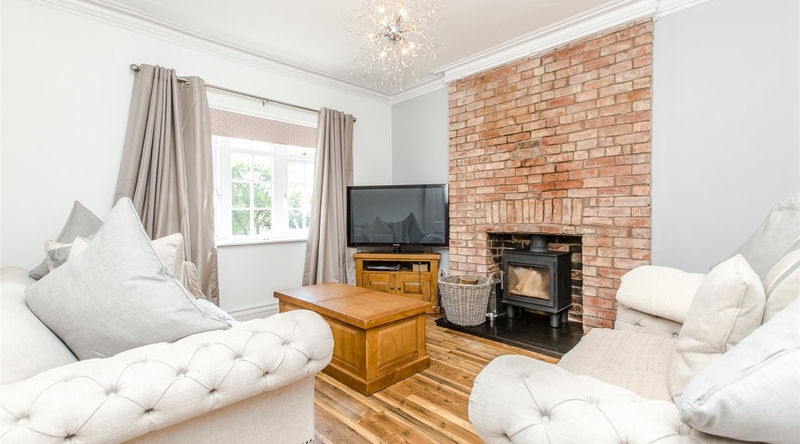 The living room boasts a traditional brick built fireplace with log burner. 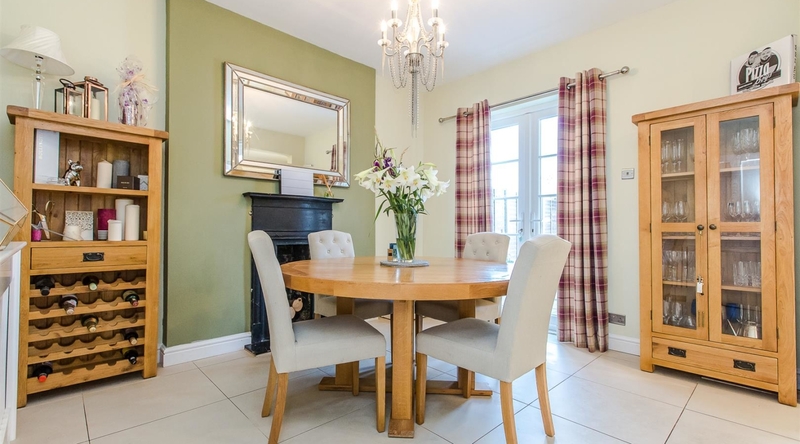 The dining room offers ample space for a dining room table, access to the modern kitchen and french doors opening out to the private rear garden. 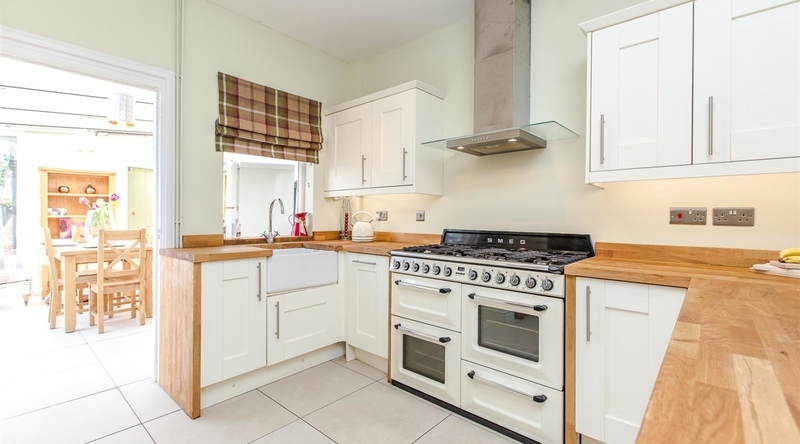 The stylish fitted kitchen offers a range of shaker style eye and base level units, oak top work surfaces and double oven with extractor over. 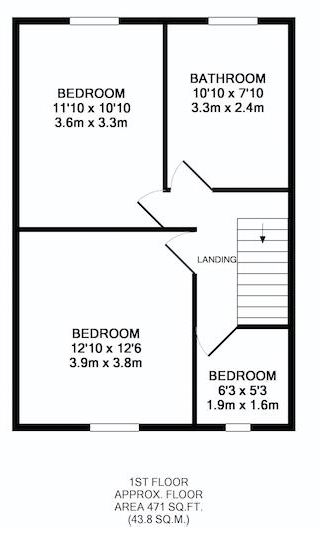 The first floor landing gives access to three bedrooms. 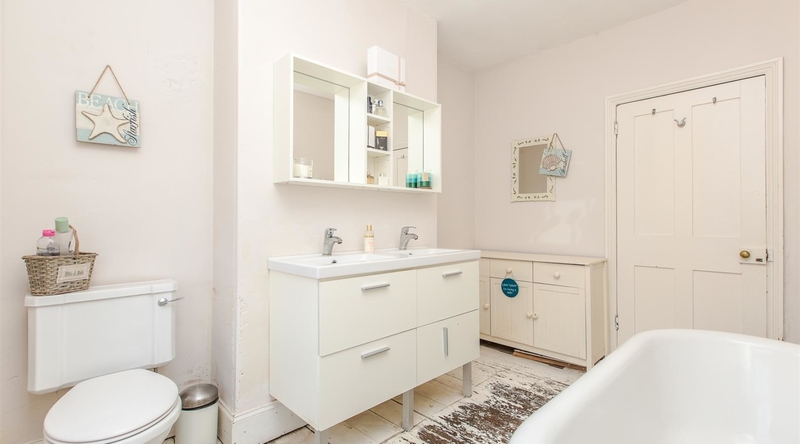 The bathroom has original wood flooring throughout, offering a vanity hand wash basin, feature white roll top bath tub with shower attachment and comprising a low level w/c. 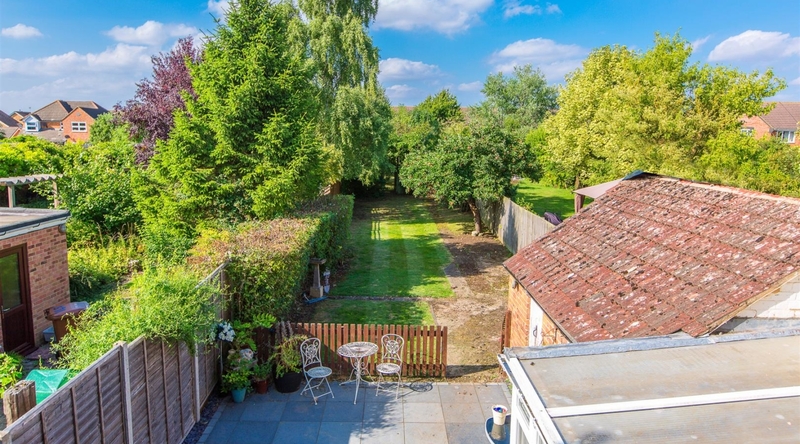 The extended private rear garden is enclosed with large trees and shrubs, patio area perfect for entertainment and boasting a brick outbuilding. To the front of the property you will find large driveway with parking for numerous vehicles.